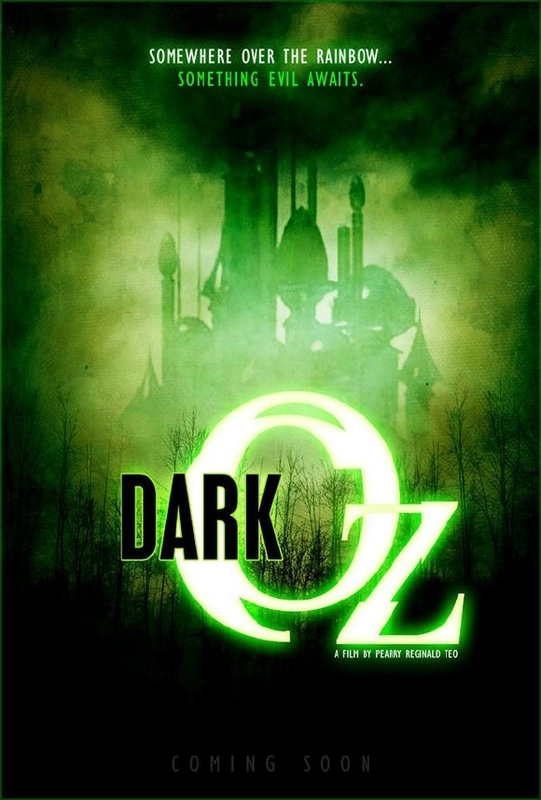 Awhile back we brought you exclusive news that our friend Pearry Reginald Teo (The Gene Generation) would be directing Dark Oz along with a bunch of tidbits about the film. You can see that interview here. Now while checking out their myspace page I found a pre-concept movie poster which looks quite fantastic and ektoplasmic. Last I talked to Pearry the script was still in rewrites but according to IMDB the project is still slated for 2010. In the meantime, you can check out Pearry's latest project Necromentia. Dorothy returns to Oz for another adventure. But this time, what she remembers of Oz is not the same. With her trusted friends now under an evil spell by the Nome King, she must find new allies and return Oz to it's former glory. 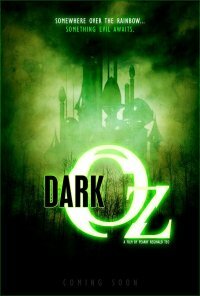 Based on the graphic novels of the same name, Dark Oz returns with the adventures of the citizens of Oz where familiar faces and new characters will continue the epic series. Check out the embiggened poster after the break! It will be interesting to see if they do this better than Sci Fi channel's 'Tin Man' miniseries from last year. I wonder if this will be a horror spin on the story. Like Aemrican MCgee's Alice, but by the summary, it doesn't seem like it will. Still sounds interesting though.